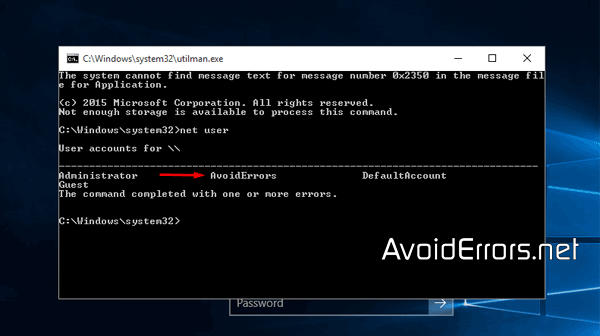 Learn how to reset Windows 10 local user account password using Kon-Boot password recovery. 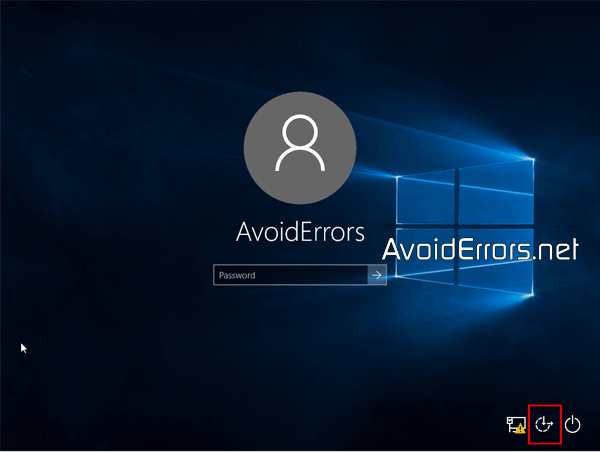 This Program allows you to temporarily access your computer or fully change your password in case you have forgotten it. Burn the Kon-Boot ISO onto a disc. Boot from Kon Boot disc. Then on the Windows 10 login section, click the arrow → to make sure you can log in without a password. If you were able to log in that means Kon-Boot is working. In case you have the password written some wear inside your PC you can locate it because Kon-Boot allows to to bypass the Local User password. 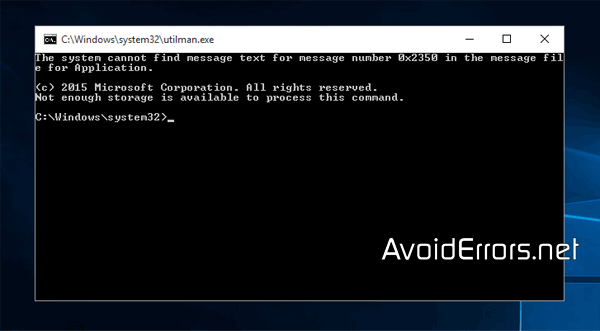 On the Windows 10 login section, hit the Shift key 5 times to open the command prompt. 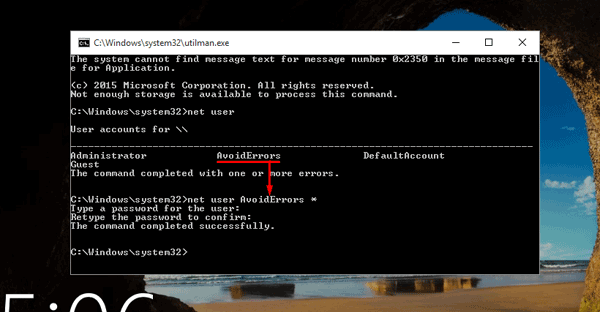 Here type “net user” to show all users on your PC. In this case AvoidErrors is the only user. In your case replace “AvoidErrors” with the username on your PC you want to reset the password. Then is going to ask you to type the password for that user, leave it blank for no password and hit enter. Now the user has no password, close the command prompt remove Kon-boot disc from the drive and re-start the PC. At the Windows 10 login enter a password if you changed it or leave it blank and continue using your PC.